Year before last, Luke and I made a headboard for our master bedroom and you better believe that we used cheap foam to do it! We were able to do it so cheaply because I found cheap foam. I had gotten lucky and bought mattress pads on clearance at Target. Every summer, Target gets their dorm line ramped up. Come September, they clearance everything on it. The mattress pads have been in that line and have been put on clearance the last two years! I regularly get them for about $6! The only thing you have to know when you use these pads for cheap foam padding is that you have to double the foam. The ridges need to face each other so that that you have a smooth top to upholster. My second go-to place to buy cheap foam padding in large sizes is Home Depot. They have a 3 inch pad (ship to store for FREE Pickup!) that is 72 inches long by 24 inches wide. 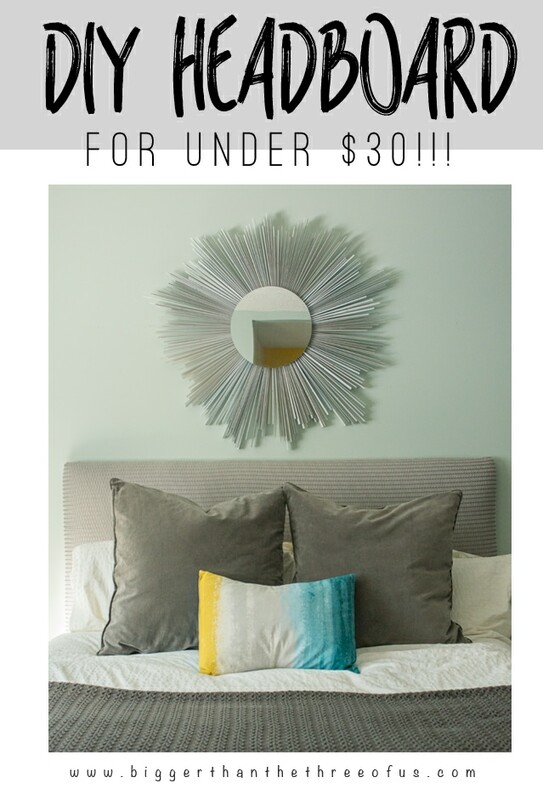 Get this… its $25! 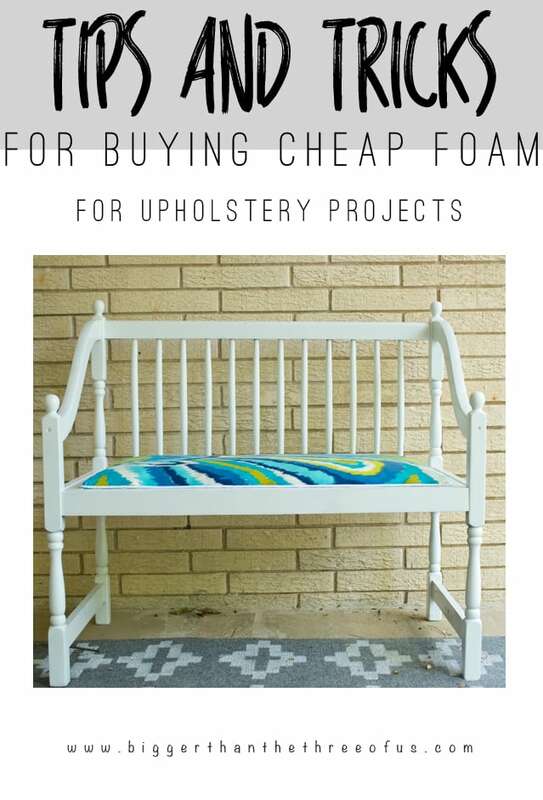 Seriously, that’s the best deal ever on cheap upholstery foam! We just used this foam in our DIY Loft and will use it again this summer for a project that we are planning. I’m all about saving money on things so I really love these two options. 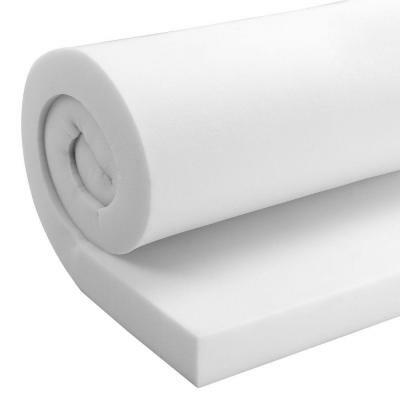 Here’s a round-up of some great cheap foam padding if you are in the market for more options!